Houston, we may have a hacking problem. 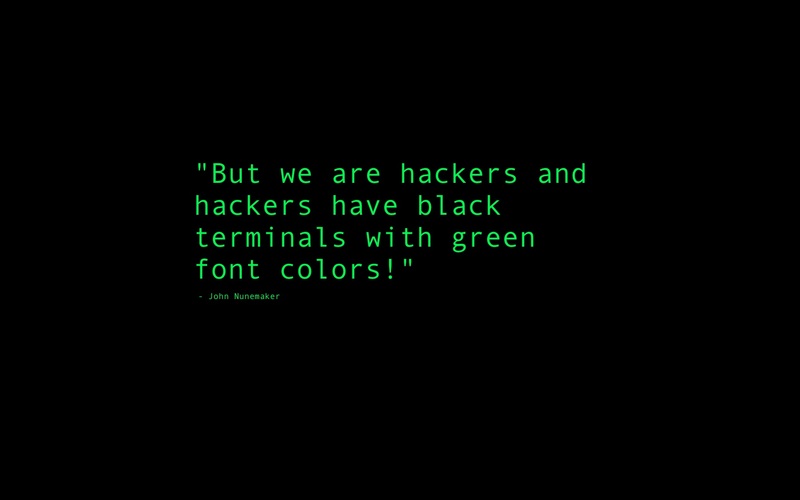 A new group of hackers calling themselves, 'The Unknowns,' hacked into NASA's database according to USA Today. The group stole and published a list of passwords and documents reportedly belonging to NASA. In their Pastebin post, they list other 'victims' of their hacks including, the US military, the US Air Force, the European Space Agency, the Thai Royal Navy and curiously, the Jordanian Yellow Pages. Sally Harrington, a public affairs specialist with the Glenn Research center in Cleveland, Ohio, commented on the hacking, telling TechWorld, "NASA security officials detected an intrusion into the site on April 20 and took it offline. The agency takes the issue of IT security very seriously and at no point was sensitive or controlled information compromised." Techworld noted, The Unknowns released about 215MB of documents that they claim came from the US Air Force. The information varied from receipts, to emergency communications plans. Many documents were labeled unclassified. The group claims their mission is not malicious, but rather to help. "Victims, we have released some of your documents and data, we probably harmed you a bit but that's not really our goal because if it was then all of your websites would be completely defaced but we know that within a week or two," said the groups post, "the vulnerabilities we found will be patched and that’s what we're looking for." USA Today points out, the group's mission is similar to that of Malicious Security (MalSec), a newly formed Anonymous spinoff. Groups like MalSec and The Unknowns who hack for 'ethical purposes,' are known as White Hats, says USA Today. The group sent a warning to all other sites in their Pastebin post, telling them to get ready for a hacking. “And for all the other websites out there: We're coming, please, get ready, protect your website and stop us from hacking it, whoever you are. Contact us before we take action and we will help you, and will not release anything... It's your choice now." Perhaps they just want to be NASA's new web security team.